Instead of being blindsided at any point during the case, Maximizing Damages in Small Personal Injury Cases will help you be fully prepared and armed to take on the insurance adjuster, the defense attorney, and even the judge if necessary. Maximize the value of your case by either removing or reducing the weaknesses in your case. This book is based upon Mr. Rundlett’s 40-year experience in dealing with the most difficult insurance carriers in the country. Now Maximizing Damages in Small Personal Injury Cases can do a better job of helping you fight back against low settlement offers and defense verdicts and other barriers to fair settlements and awards. Remember to use these timesaving tips and tools in the book—suggestions based on over 40 years of trying cases. Ellsworth T. Rundlett III is a personal injury trial lawyer with over 40 years of experience. He is the former president of the largest county bar organization in the State of Maine and a former member of the Board of Governors of the Maine State Bar Association. He is a past president of the Maine Trial Lawyers Association and a former state delegate of the Association of Trial Lawyers of America. Mr. Rundlett is a diplomat of the National College of Advocacy and has been certified as a civil trial specialist by the National Board of Trial Advocacy since 1991. He has lectured on various topics, including “Winning in Court,” “Settling Cases in the 1990’s,” and “Achieving Optimal Recovery in Personal Injury Cases.” He has also lectured at the Melvin Belli Seminar and served as an instructor on negligence law for the National Academy of Paralegal Studies. 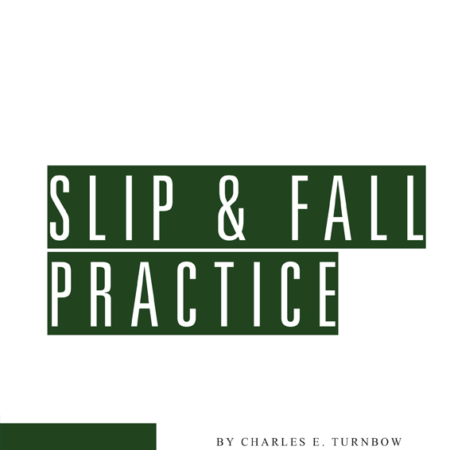 Excerpts from his book and other articles have appeared in the Association of Trial Lawyers of America’s Trial Magazine, The Insurance Settlements Journal (James Publishing), and various state trial lawyer publications. He is also the author of a chapter in Insurance Settlements Handbook (James Publishing, 1998 rev.). Mr. Rundlett is co-host of a television show, Law on the Line. In the January 2007 edition of Lawdragon magazine, he is listed among the 500 leading plaintiff’s lawyers in America. Mr. Rundlett has been a subject of biographical reference in Who’s Who in American Law since 1985 and is a member of the American Board of Trial Advocates.